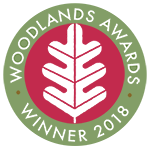 Following his tremendous success in 2013 with The Ancient Pinewoods of Scotland, Clifton Bain now turns his attention to the mixed oak, birch and other woodlands that line the west coasts of Scotland, Northern England, Wales and Ireland. 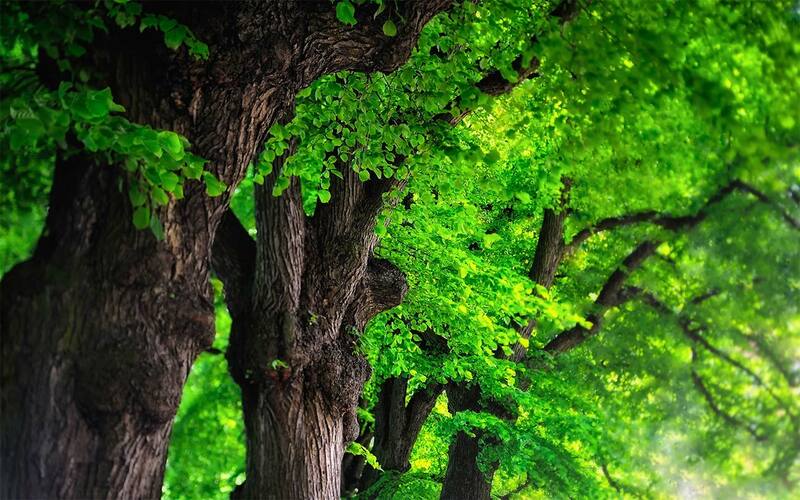 Correctly described as a rainforest, these trees take a higher rainfall than some areas of the Brazilian rainforest. Since the Ice Age, they have provided resource for the human population, habitat for animals and birds, and acted as a lung for the planet. 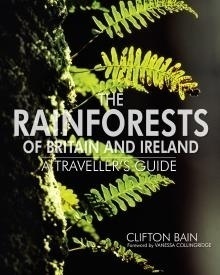 Published to the same high standards as The Ancient Pinewoods of Scotland, The Rainforests of Britain and Ireland is illustrated with maps, original artwork and travel guidance.